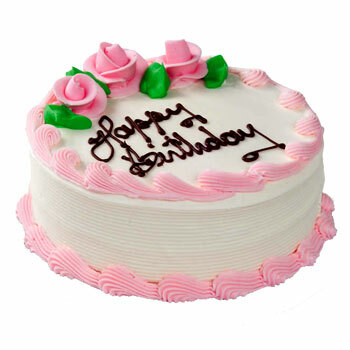 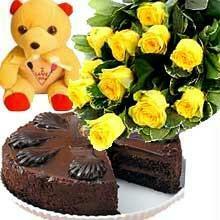 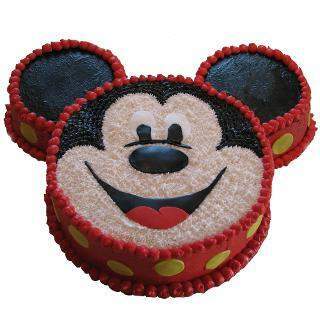 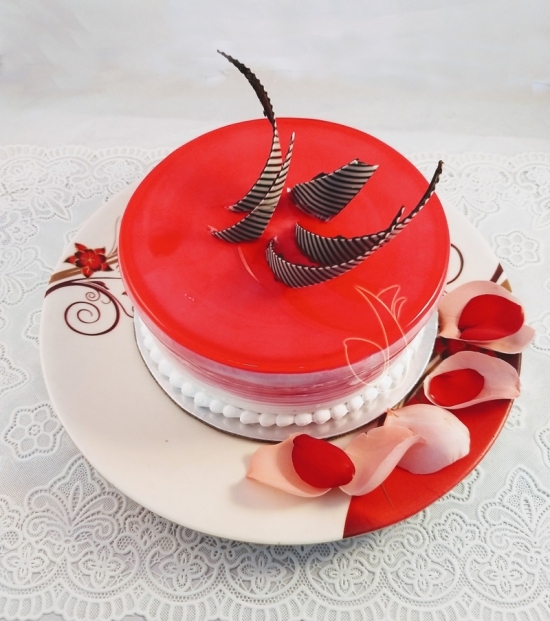 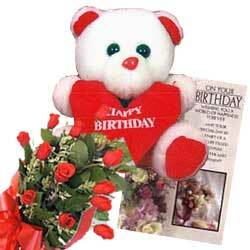 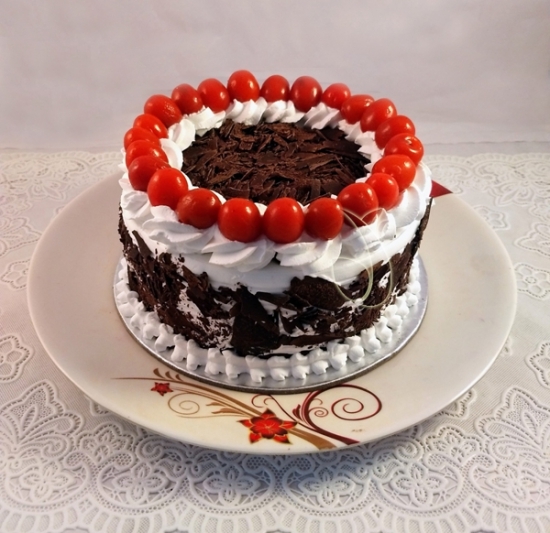 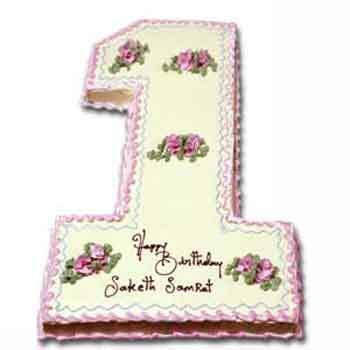 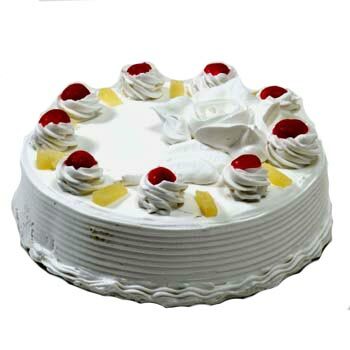 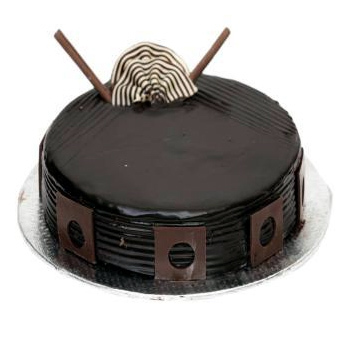 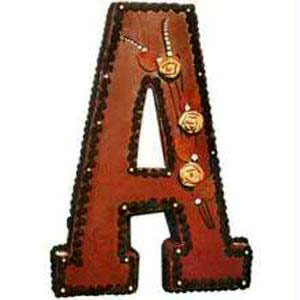 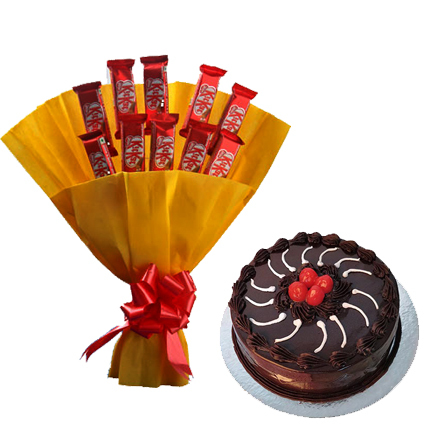 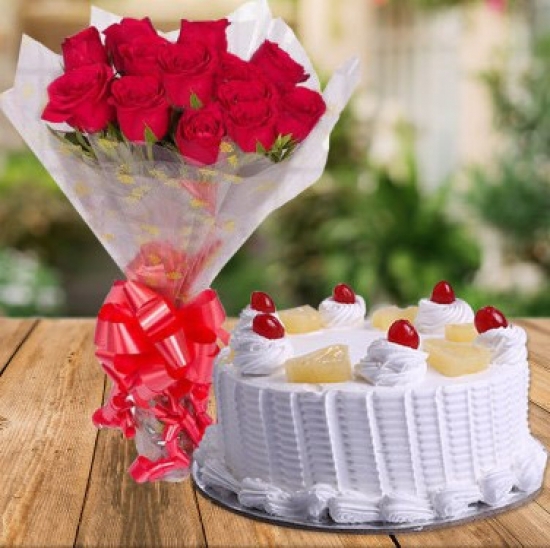 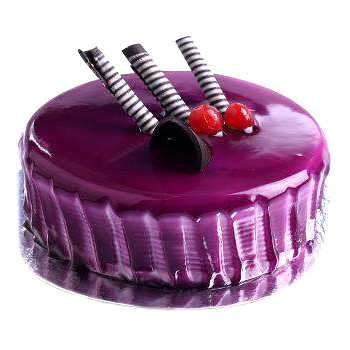 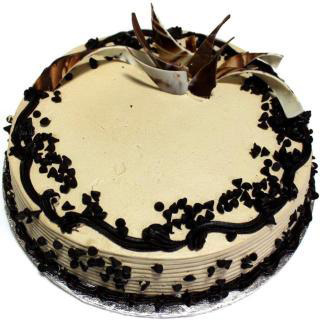 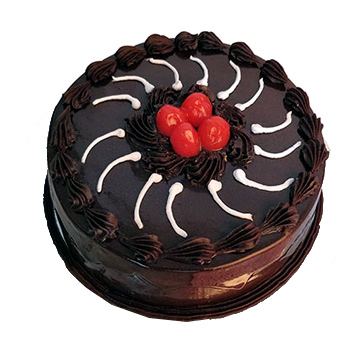 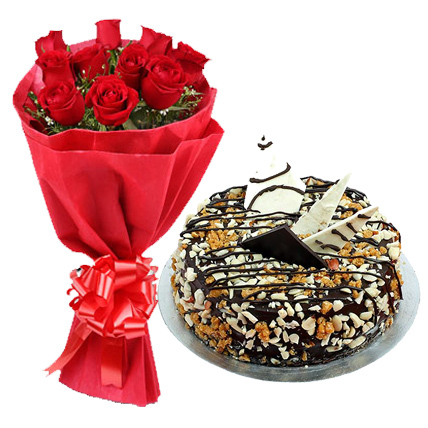 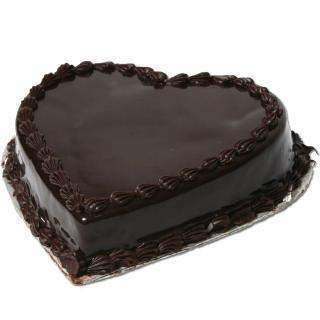 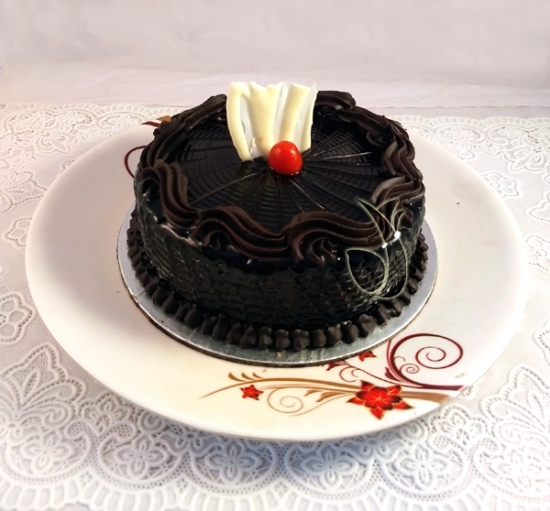 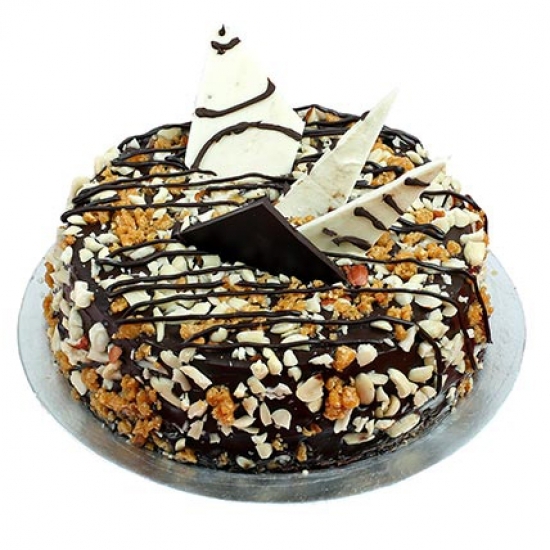 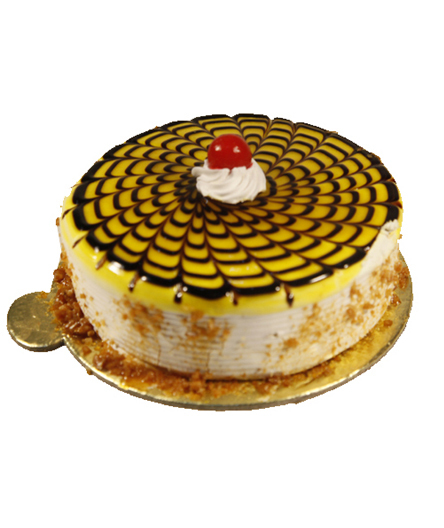 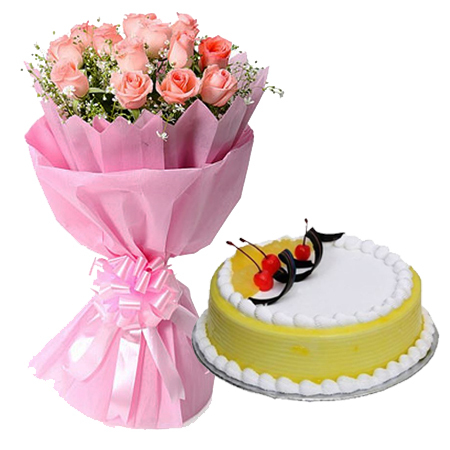 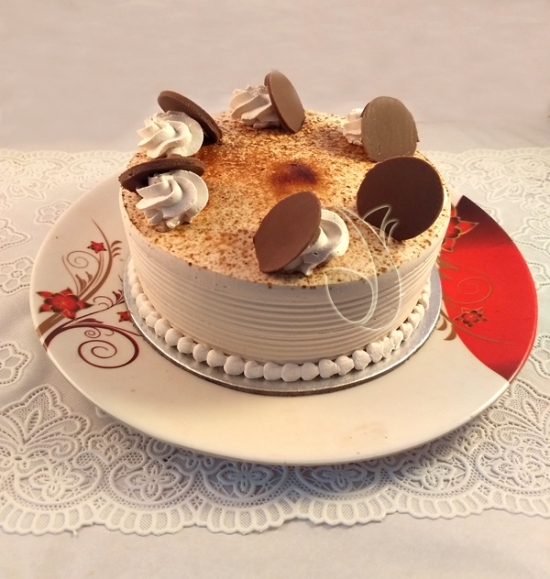 Celebrate your all ocassions, festivals, birthday, anniversay!, with fresh flowers and cakes. 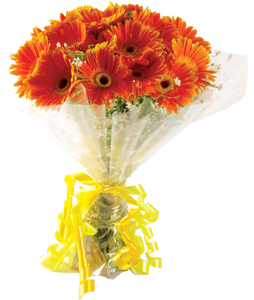 we deliver it for you within hour! 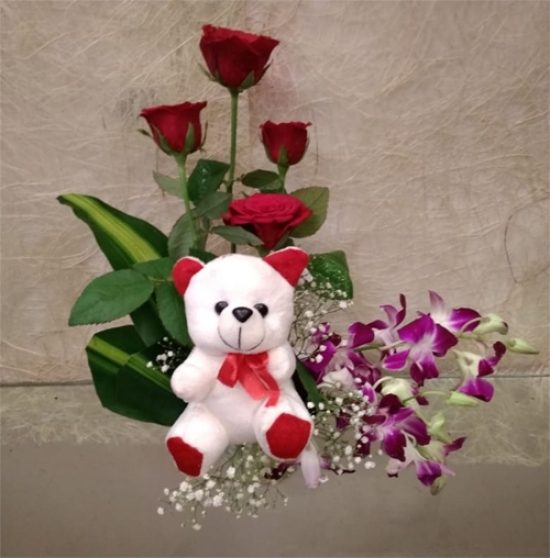 Select and send unique bouquets handcrafted bouquets by the local florists across the country and order it through the most trusted online marketplace floripal.in specializes in providing the choicest bouquets be it a traditional dozen roses or a one-of-a-kind design. 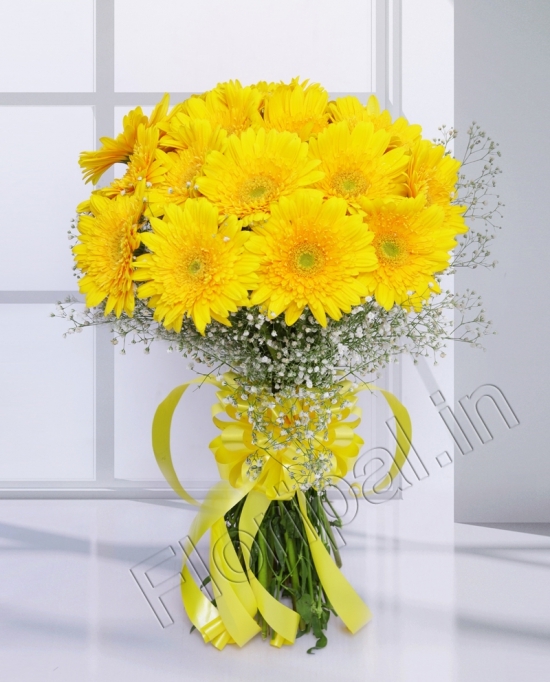 Through our excellent customer service and a network of florists, we have made floripal.in the easiest and most reliable way for ordering flowers online. 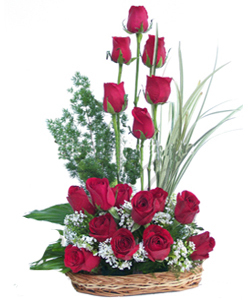 With Floripal, ordering flowers for friends and family is easy and fun. 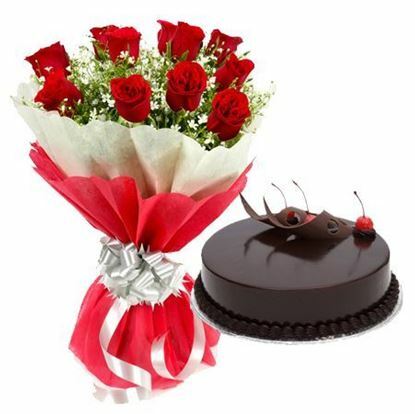 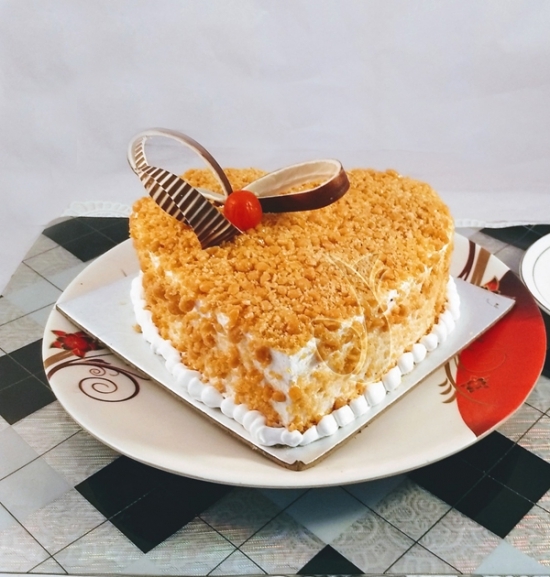 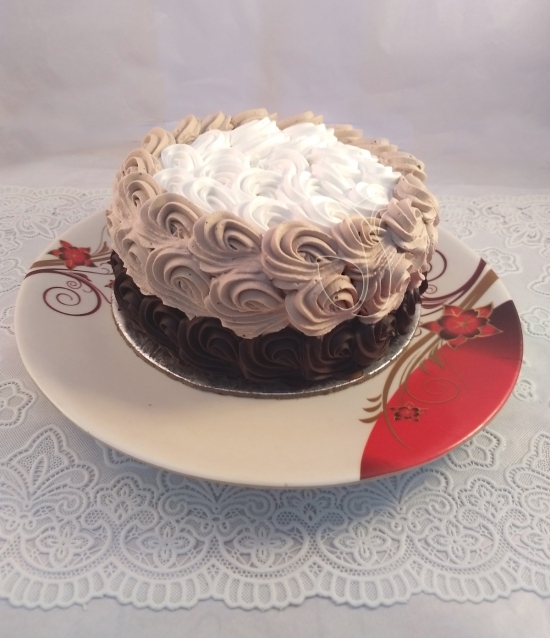 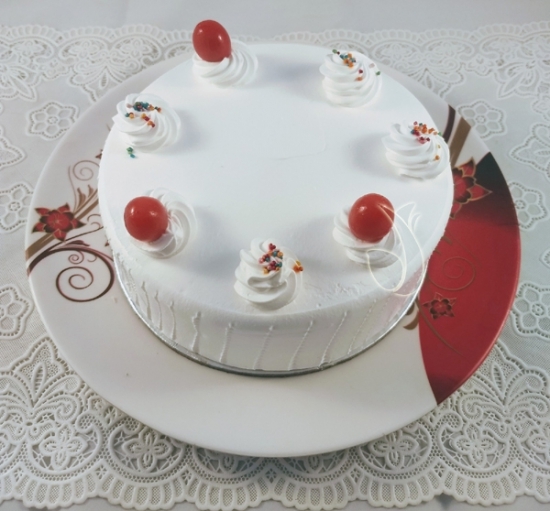 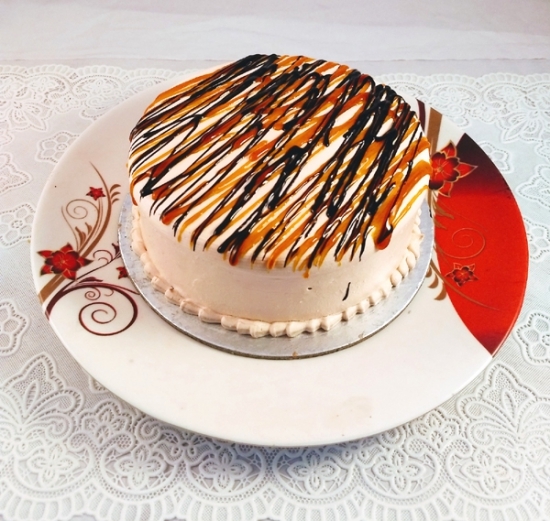 Whether you need to say Happy Anniversary, Happy Birthday, or just want to send a smile, do it with Floripal, the best online florist directory available in India. 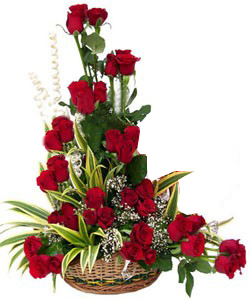 Its a new concept where you can search, explore, compare and give orders direct to the florist located in the delivery area. 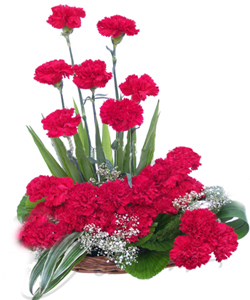 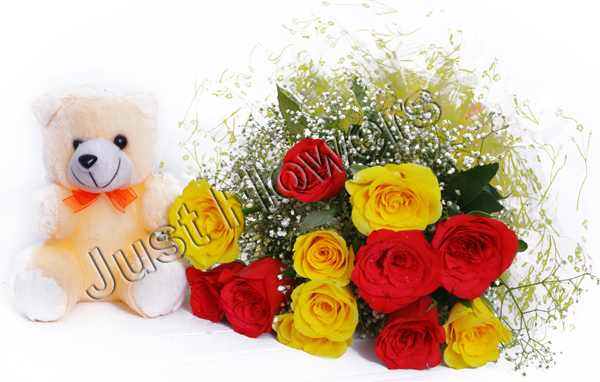 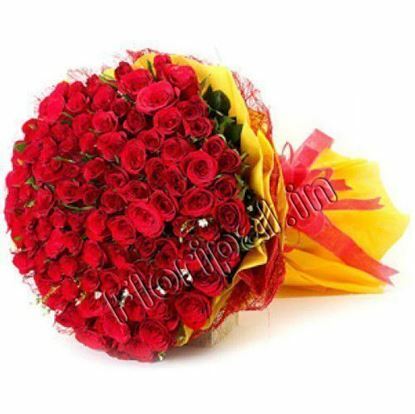 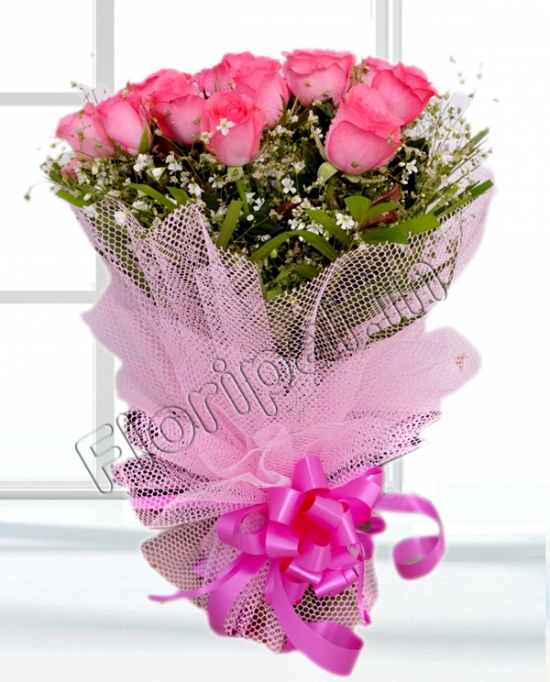 The product listed by the florist is updated on regular basis so that you can get freshest design every time. 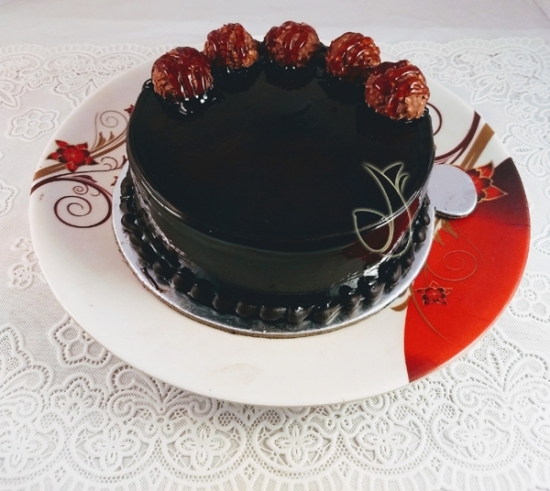 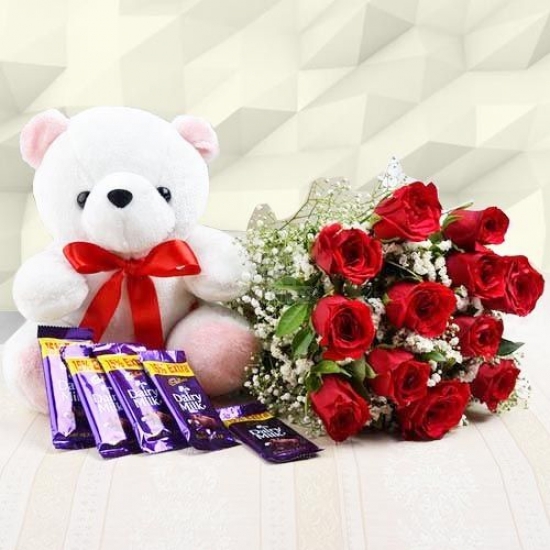 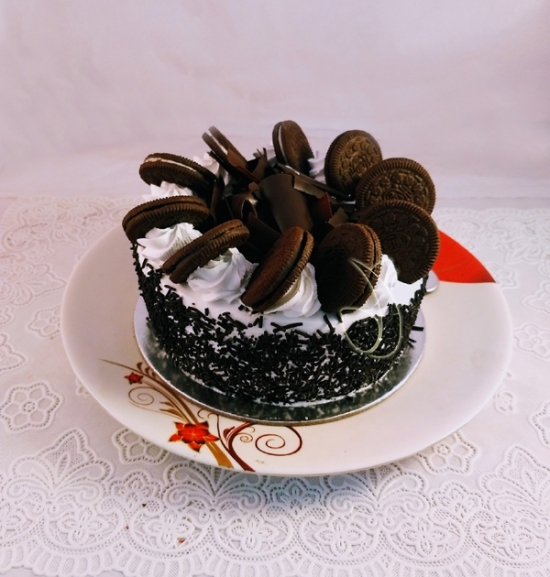 As product listed by the real florist, you can get a wide range of artificial flowers, chocolate bouquet, teddy bouquet and many handcrafted products. 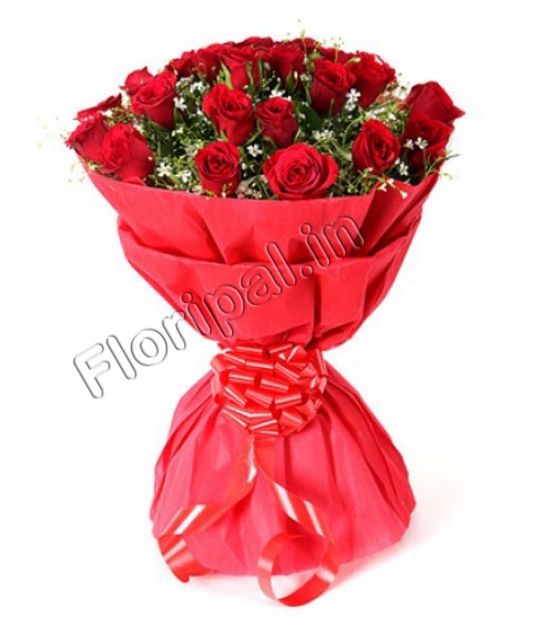 All florists that are affiliated with Floripal provide reliable delivery as well as same day service; just call or place your online order by 6 pm (in most areas) for local floral delivery service across India. 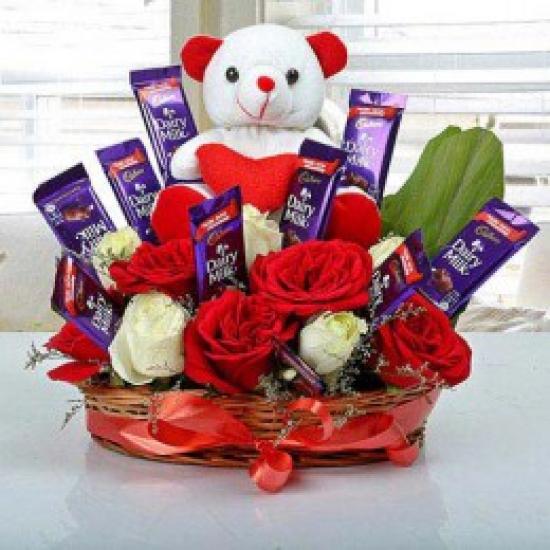 We realize that any business needs timely advancement in their field, Floripal is that one for the florists across INDIA, this encourage florists to create their own page with actual images of products that they deliver in their respective cities rather than using Google images, which ensure the delivery of product which customer actually ordered from their websites, Earlier we have faced issue that customer didn’t get what they have ordered, but not from now, Kyun ki - Ab Jo Dikhega, Wahi Bikega . 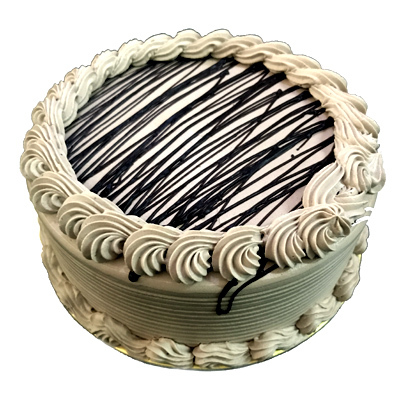 Better pricing: Customer get advantage of better prices by not having to pay 3rd party commissions, which are typically 20- 30% of the price customers pay. 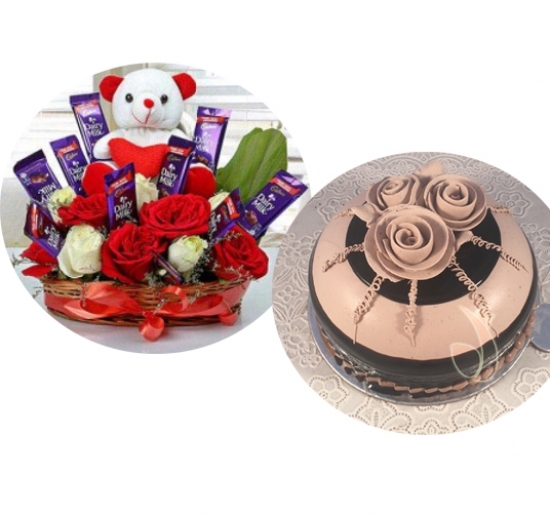 Designer products: Most 3rd part channels only provide access to standardised products to customers. 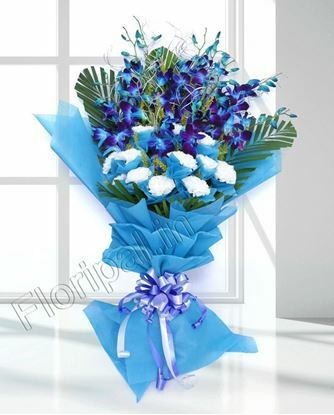 However connecting directly with the local florist will allow customer to get a customised product designed for the occasion. 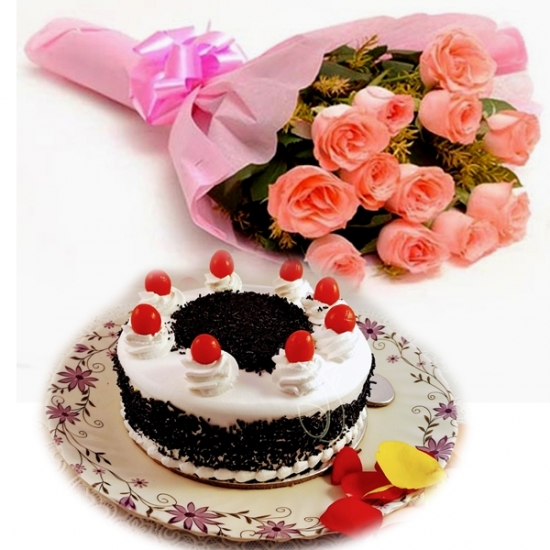 Personal touch: Increasing e-commerce has led to the online ordering become a mundane and regular experience. 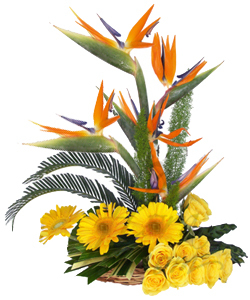 Special occasions require a personal touch, which local florists understand. 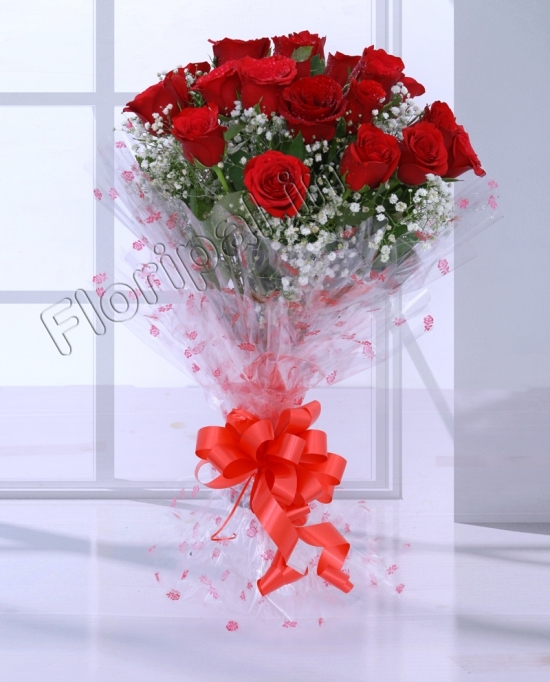 Promise of quality: IFA is an association of local florists who have consistently been rated as the best in the regions they represent. 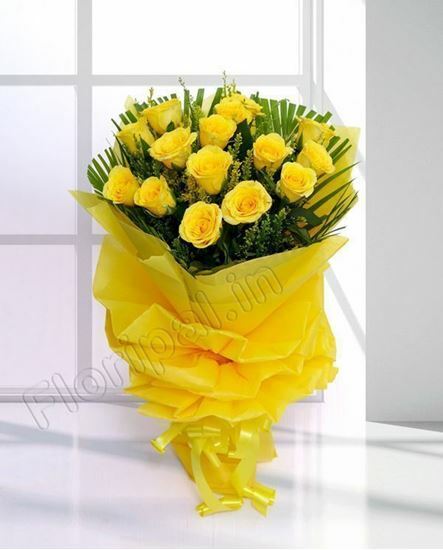 Hence you can be sure that the local florist you connect with through IFA will make that special occasion memorable. 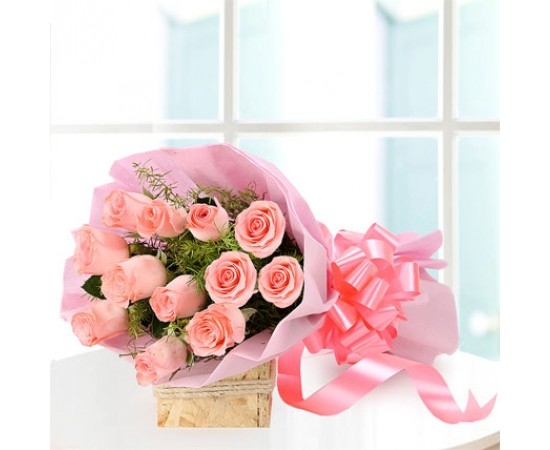 Select and send unique bouquets handcrafted bouquets by the local florists across the country and order it through the most trusted online marketplace Flowers delivery by local florist in India specializes in providing the choicest bouquets be it a traditional dozen roses or a one-of-a-kind design. 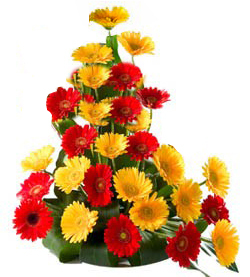 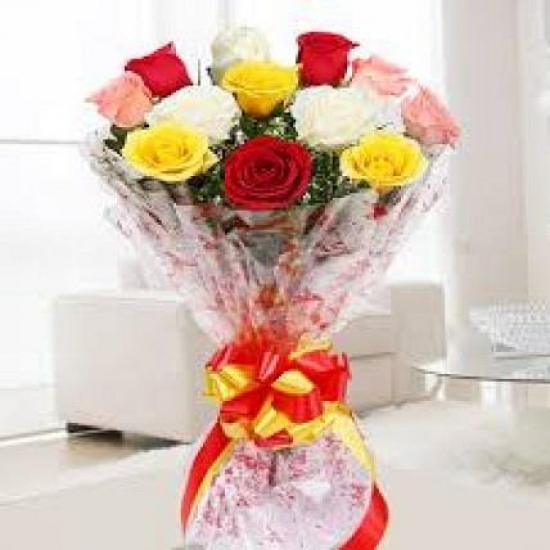 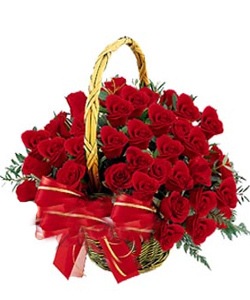 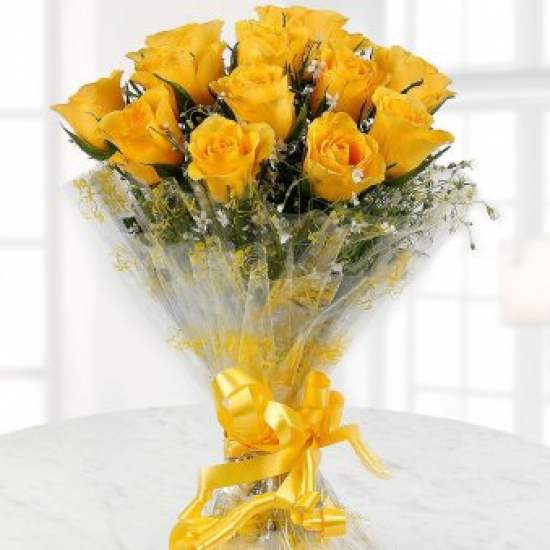 Through our excellent customer service and a network of florists, we have made Flowers delivery by local florist in India the easiest and most reliable way for ordering flowers online. 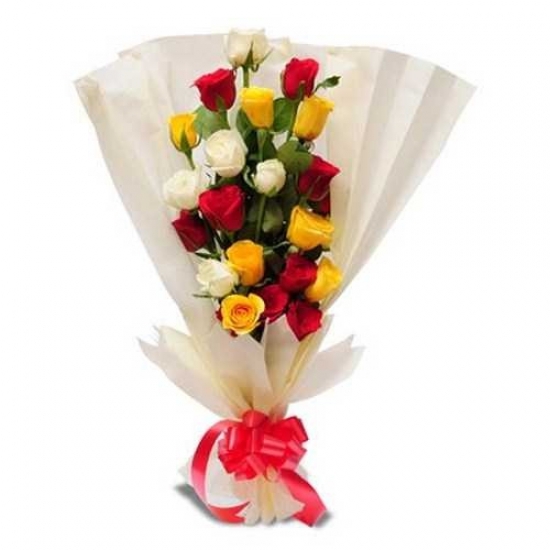 With Floripal, ordering flowers for friends and family is easy and fun. 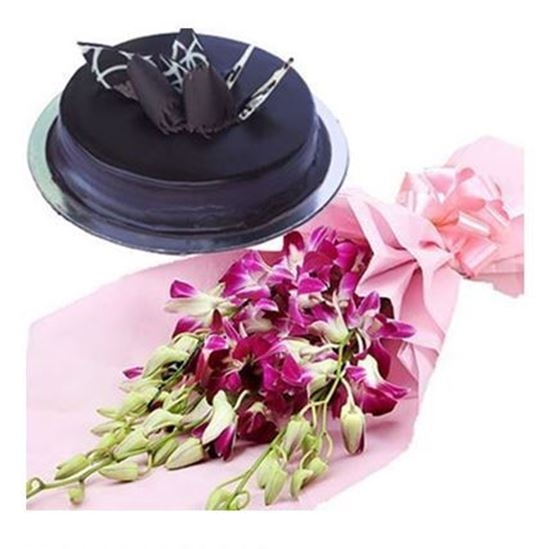 Whether you need to say Happy Anniversary, Happy Birthday, or just want to send a smile, do it with Floripal, the best online florist directory available in India. 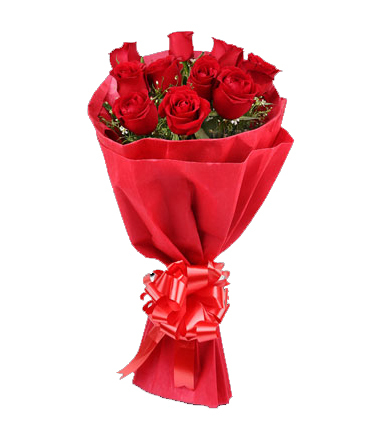 Its a new concept where you can search, explore, compare and give orders direct to the florist located in the delivery area. 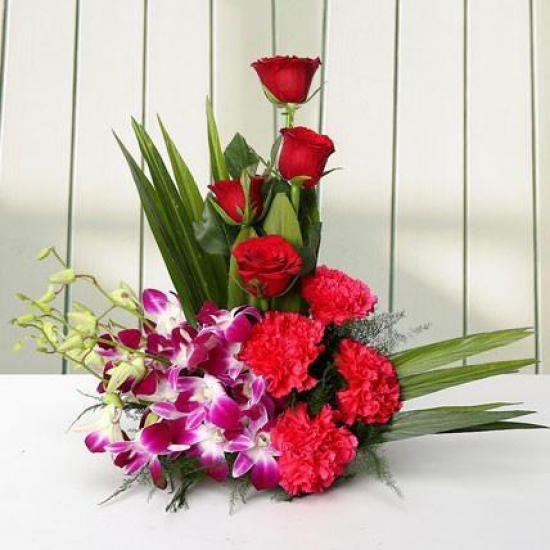 The product listed by the florist is updated on regular basis so that you can get freshest design every time. 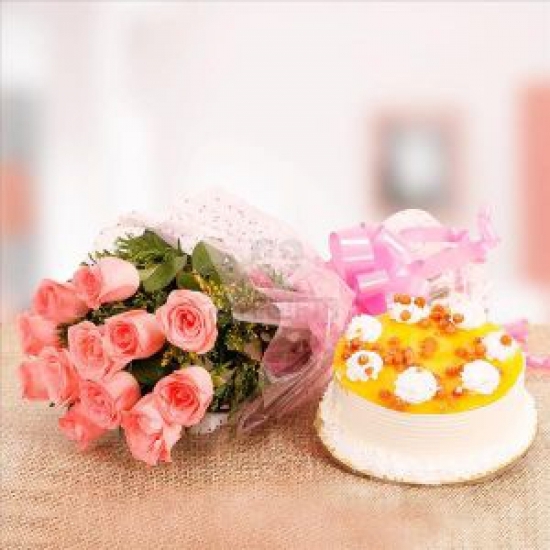 As product listed by the real florist, you can get a wide range of artificial flowers, chocolate bouquet, teddy bouquet and many handcrafted products. 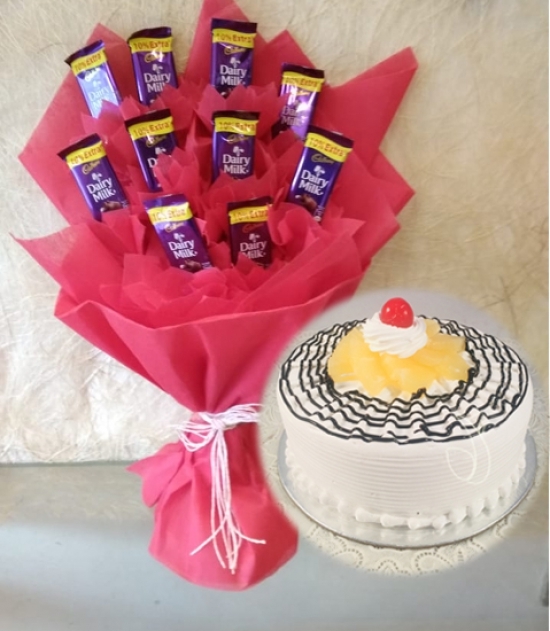 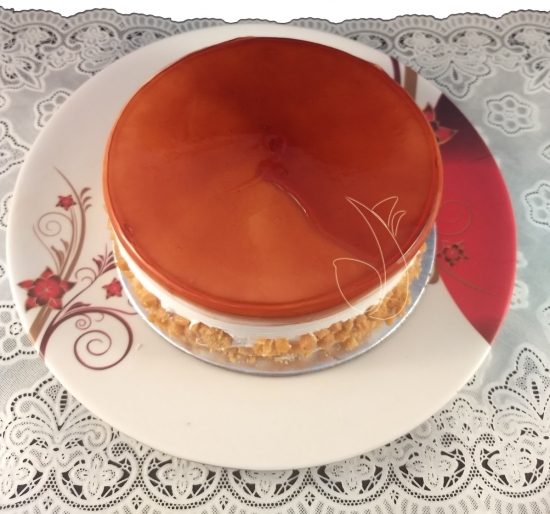 © 2018, Floripal Ltd., All Rights Reserved.